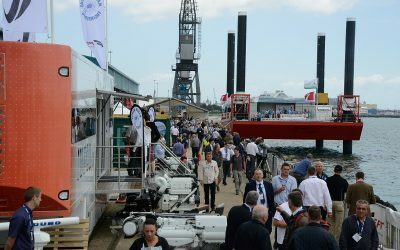 The new venue at Mayflower Park provided an excellent location to showcase our Pioner Workboats. 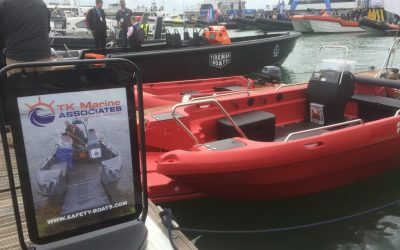 Although this year we did see fewer customers, the quality of the enquiries was first class with some very promising leads. 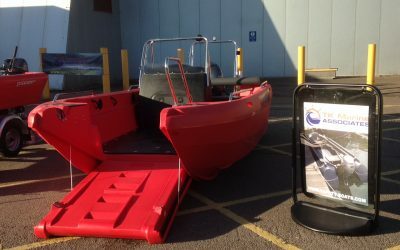 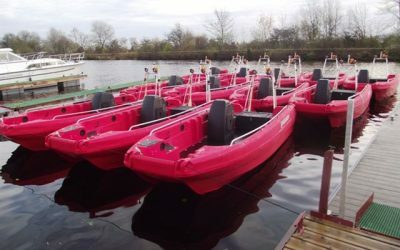 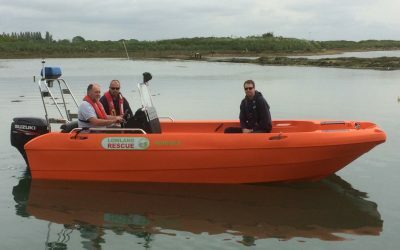 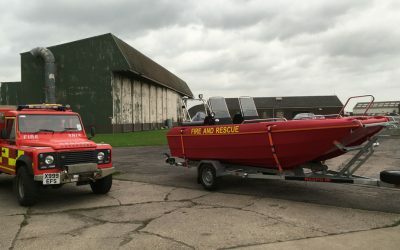 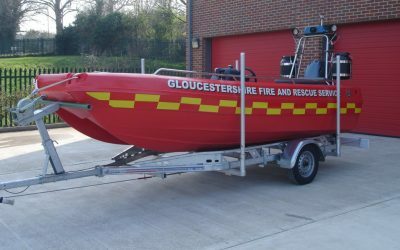 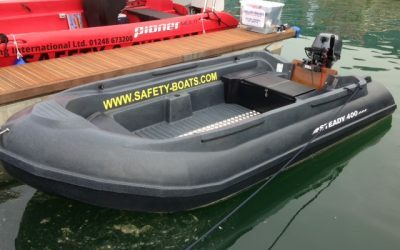 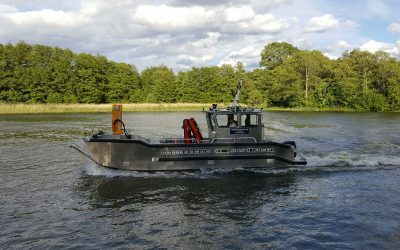 We are delighted that NORLSAR have chosen TK Marine Associates to supply their new Rescue Craft - a Pioner Multi Mk3. 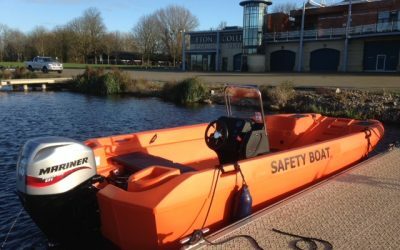 Custom built to their exacting specification, the boat has been very busy on both PR & Operational duties since its delivery in May 2016.